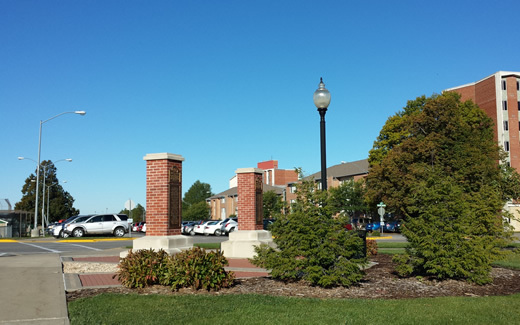 Since its foundation in 1905, thousands of service men and women have called Northwest Missouri State University "home," if only temporarily. Some enlisted after coming to Maryville as a student or employee, while others enrolled or worked for the University after serving their country. Starting in 1918, students, alumni, employees, and community members donated several memorials honoring United States service men and women. In 1919 the Nodaway County Chapter of the Daughters of the American Revolution planted trees and raised money for brick pillars and plaques to display names of 46 soldiers who died in the First World War. In the 1970s, the pillars were removed during a street renovation project. They were later reinstalled and formally dedicated on November 10, 2006. The Memorial Plaza lies just west of B.D. Owens Library, on the corner of College Park Avenue and Memorial Drive. 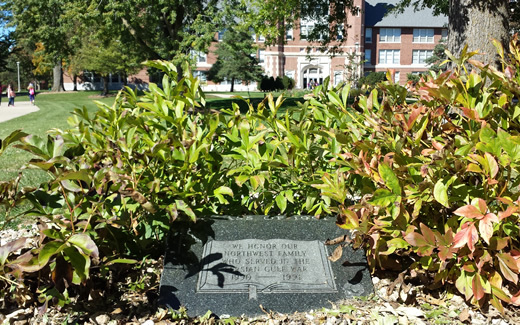 The class of 1948 gifted Northwest with a memorial bronze bell in honor of all soldiers who fought and died during World War II, especially those fallen soldiers who attended Northwest or who once lived in northwest Missouri. The bronze bell has since heralded Northwest achievements and celebrations and mournfully chimed to honor the passing of students. The Bell of '48 is located near the Memorial Bell Tower and is in the direct line of sight of the Administration Building. 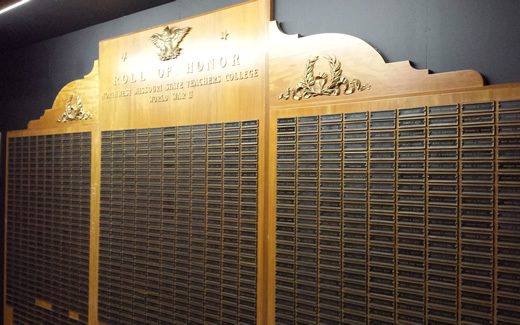 A large display cabinet on the Administration Building's third floor features a number of memorial plaques honoring service men and women from the First World War, World War II, the Korean War and the Vietnam War. During the First World War a service flag was displayed outside the Administration Building. Starting in July 1917, the student newspaper, The Green and White Courier, encouraged readers to submit names of any students involved in the war effort and published weekly additions to the "Roll of Honor." A star was added to the flag for each submitted name. After the war, a bronze memorial plaque was displayed in the Administration Building with the names of five students who lost their lives in the First World War. The tradition of a Roll of Honor continued during World War II. Students and staff created a temporary memorial using an Administration Building bulletin board and encouraged anyone to submit additions. Names were added throughout the 1950s as veterans came to Northwest after the war. The current World War II Roll of Honor displays 1,094 names. The roll includes 35 names with gold stars. The gold star indicates the serviceman died in service. Korean and Vietnam War veterans were also honored with plaques from student groups. The later wars influenced Northwest enrollment numbers as more veterans sought to further their education under the Servicemen's Readjustment Act of 1944, better known as the G.I. Bill. From 1945 to 1955, Northwest enrollment numbers tripled. 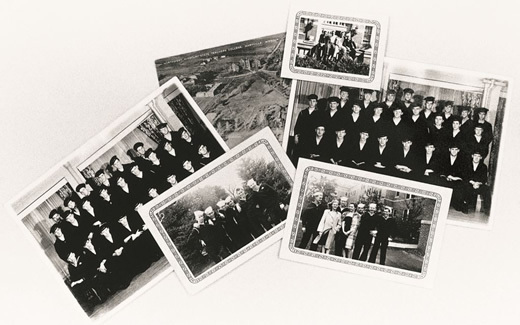 By 1970, Northwest enrollment grew to 5,000 students. From 1943 to 1945, Northwest served as a Naval Shore Station for the U.S. Navy. 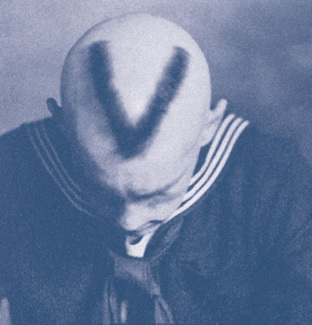 The V-12 program trained deck officers and the V-5 program trained Navy pilots, the programs were administered by Naval officers and taught by Northwest faculty. The program changed the look of Northwest for two years. Residence halls converted to house navy personnel, Naval officers set up temporary offices in the library (now Wells Hall), and Navy recruits joined the Northwest football team. 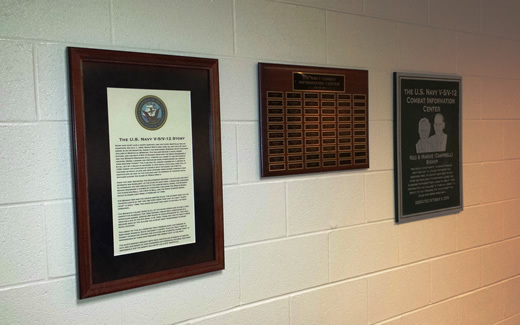 In October 2003, the Combat Information Center classroom was completed thanks to donations from a number of Northwest alumni, including Ned and Margie (Campbell) Bishop. The classroom is in remembrance of those who prepared for combat duty in the Navy at Northwest. Centrally located on the Northwest campus, the open-air Memorial Bell Tower is an iconic structure that was completed in 1971 to memorialize students, faculty and others who had served the country, including the military. Constructed using pre-cast concrete, the Bell Tower stands 100 feet tall and measures 25 feet in diameter. It also features brass memorial plaques and an electronic carillon that plays at morning, noon and night. 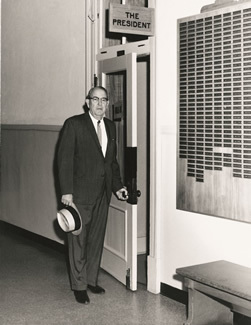 University President Robert Foster announced his plan to build the Bell Tower in 1965 and it was completed entirely with funds donated by University alumni and friends. In 2004, the Bell Tower underwent an extensive renovation that included structural repairs and improved handicapped accessibility. Donated by the Class of 1991, an outdoor memorial stone lies next to the sidewalk between the J.W. Jones Student Union and the Administration Building. In 1990-1991, two Northwest students in the ROTC program were called into active duty and others had family members called into service. Student organizations and community members held a number of events in support of troops involved in Operation Desert Storm, including a yellow ribbon ceremony at the Bell Tower. KDLX, the student radio station, was selected to send weekly, five-minute broadcasts covering local events to the Armed Forces Radio Network in Saudi Arabia.